Here is a fantastic compact vehicle. 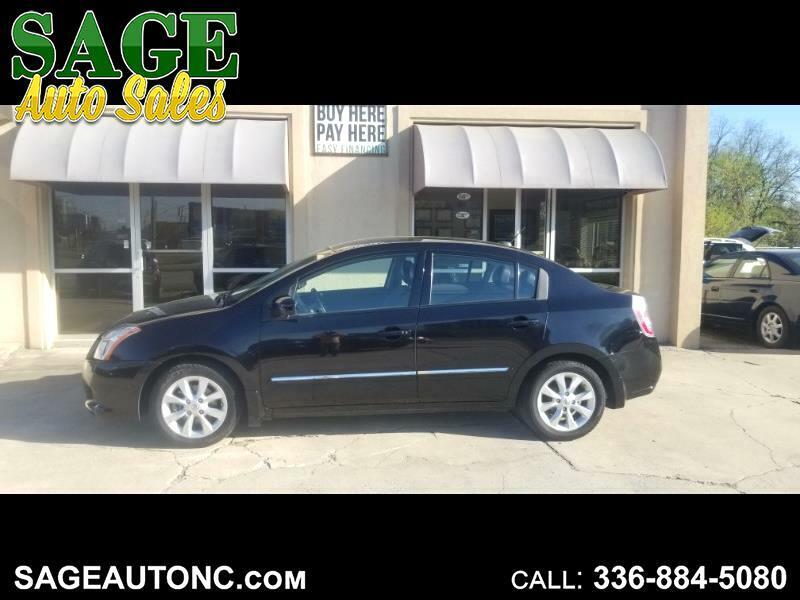 2010 Sentra. Loaded up with factory alloy rims, navigation and leather. Perfect for the new driver in your household. Vehicle looks new. Call Zak today and schedule a test drive. Fast and easy financing for everyone. BAD CREDIT, NO CREDIT, NO PROBLEM. We will make it happen for you at Sage Auto Sales. 336-884-5080. Apply online at www.sageautonc.com for a fast approval. Thanks for stopping by and looking at the Nissan. Have a great day.